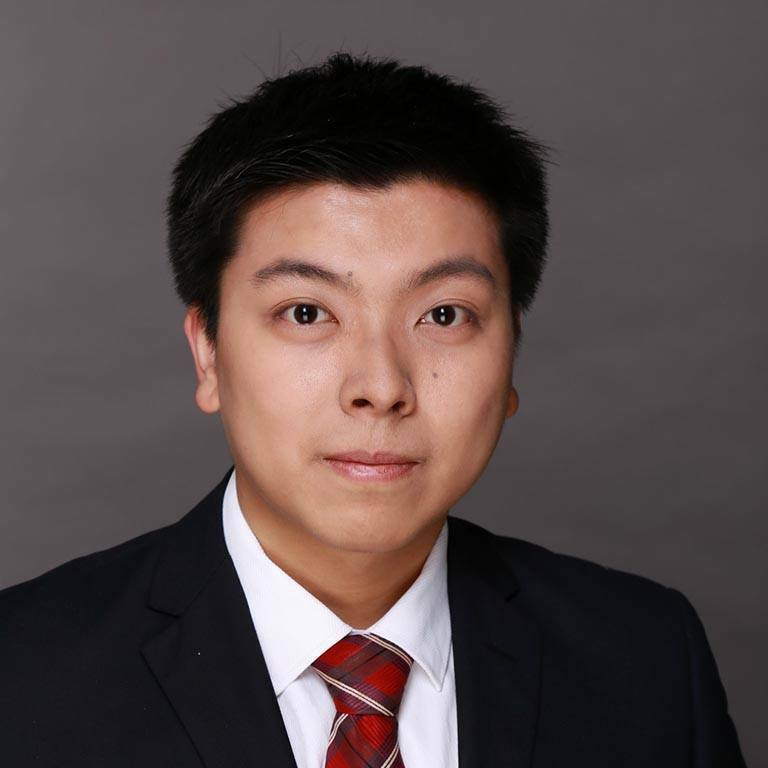 Peter Wen is Assistant Director of the IU China Gateway office. Peter is an IUPUI graduate with a Master of Science in Music Technology from the Purdue School of Engineering and Technology at IUPUI. He also holds a bachelor’s degree from Henan University in China. With professional experiences in both Chinese and American educational systems, Peter has strong skills in multimedia and interactive design, communications, social media, and marketing. He previously served as a management trainee at Tiandao Education Group in Beijing, China, where he recruited Chinese students to study abroad. During his time at IUPUI, he interned with the Cyberlab of Course Networking and participated in the creation of the Global Music Classroom, an interactive educational website. Peter speaks Chinese, English, and some Korean, and he plays piano and guitar.